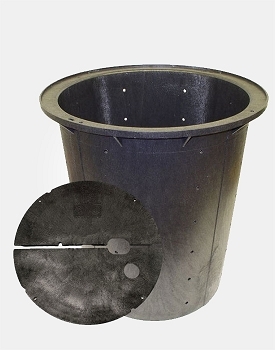 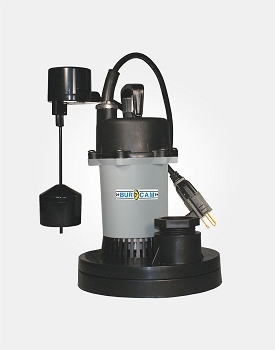 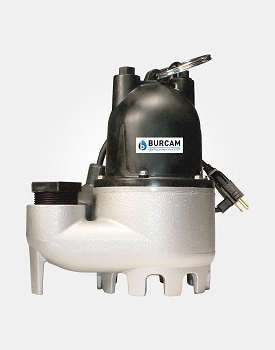 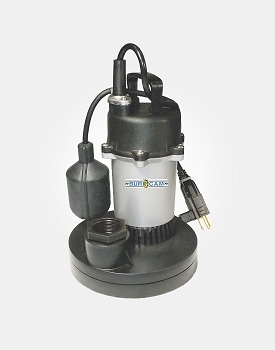 Rugged and Treated Cast Iron Construction Submersible Sump Pump. 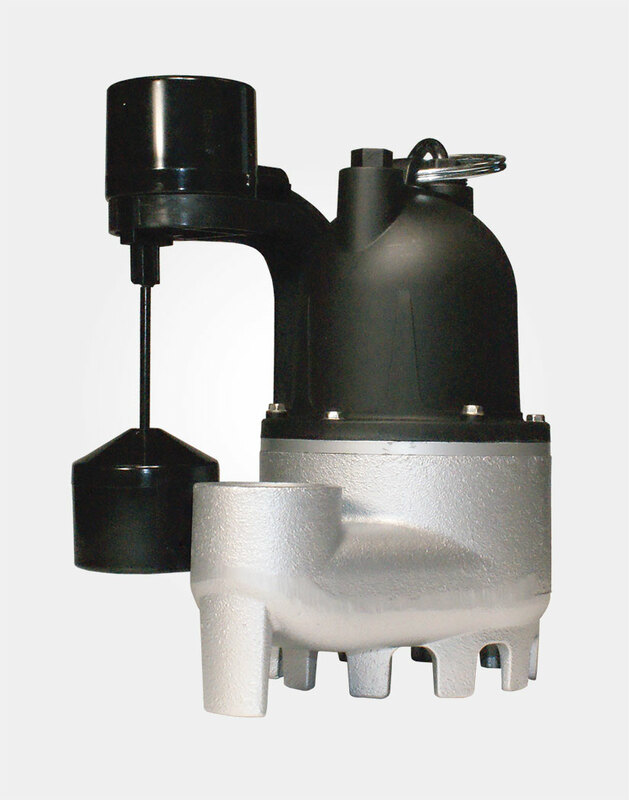 The most economical protection for basement liable to flooding. 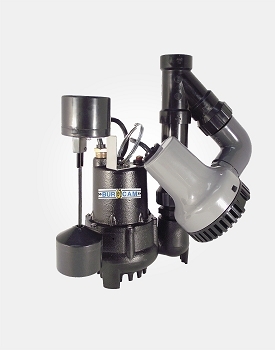 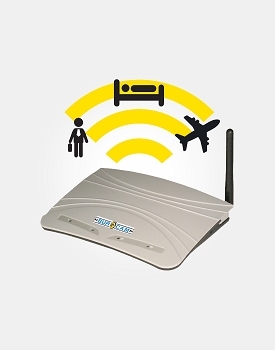 Recommended for a permanent residential installation up to 20' of head, and for a continuous use.